Not bad, took a few tries to get the correct shade. 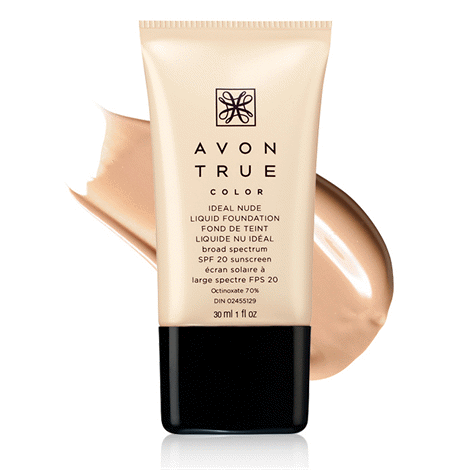 Light coverage but not nearly as great as your “ideal flawless tinted moisturizer lotion” which sadly is no longer available. 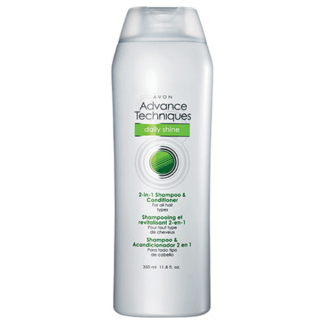 Very great product for the summer, does not go on too thick and you can build it up if you want more coverage!!! This is a nice light foundation (you can build it up when needed). 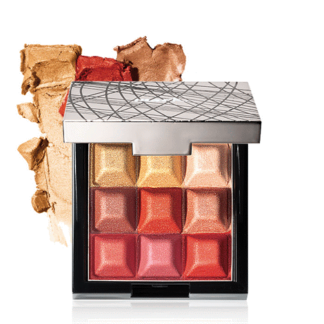 It really is perfect for the summer or when you want a more natural look. This is my go-to for summer. 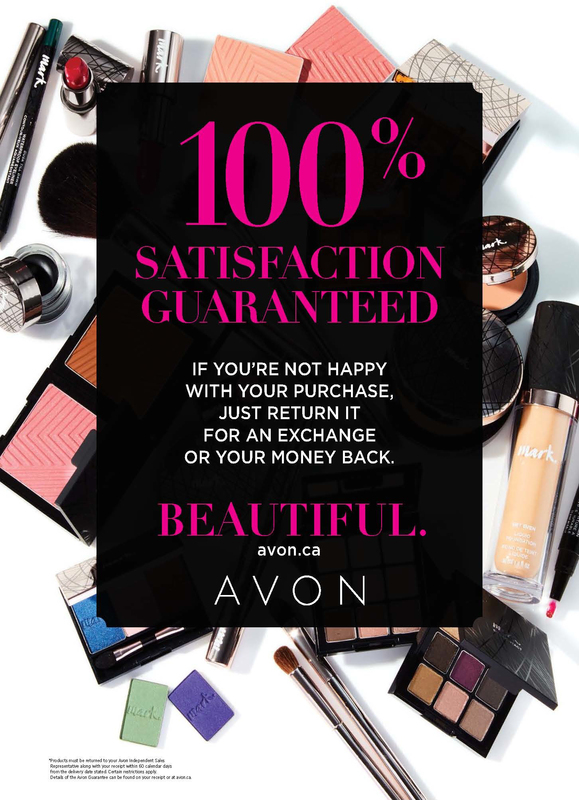 Great coverage, does not go on thick or clumpy. I can find the perfect skin tone match. 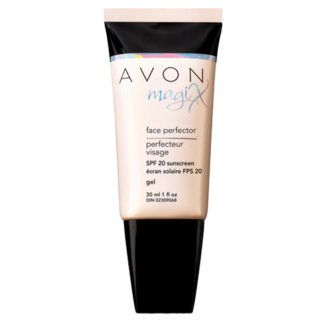 Has SPF protection. Works great with Magix. Great colour selection, leaves skin feeling slightly greasy though.